Benchmark on a fluid flow around a rigid obstacle, initially proposed by by Turek and Hron. We simulate the a fluid flow . Benchmark (flow of a fluid in a pipe). 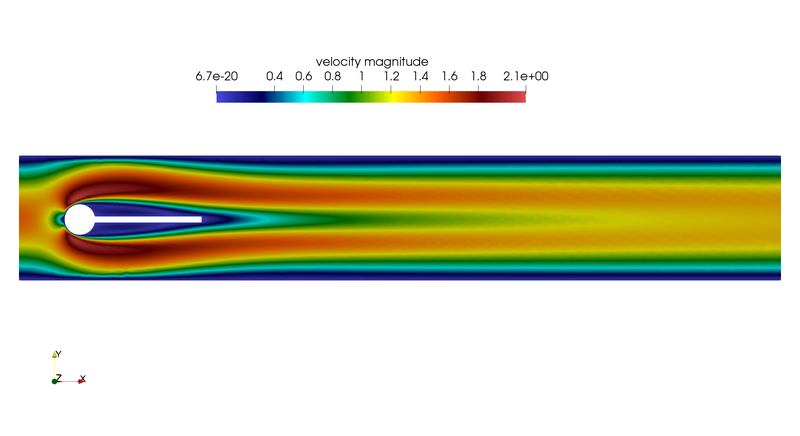 We simulate a low Reynolds fluid flow in a coil spring shaped tube. 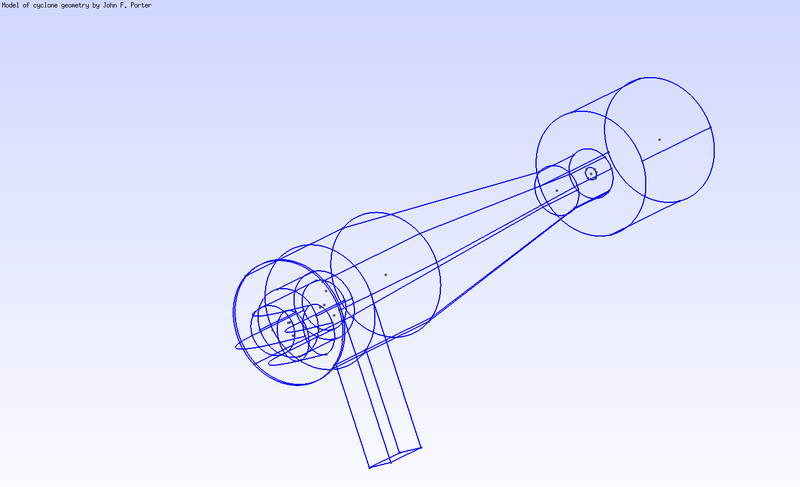 We simulate a water flow in a realistic hydrocyclone geometry.